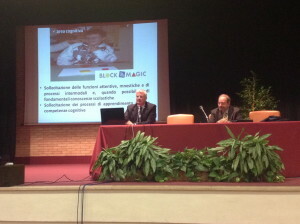 The final Block Magic conference was organised by the consortium as a final closing event on November 30, 2013 in the Università Pontificia Salesiana in Rome. 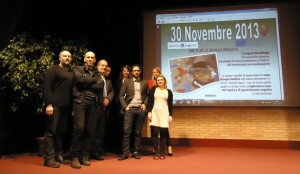 The event was attended by almost 100 participants, mainly from Italy. The welcoming speech was given by Prof. Zbigneiw Formella, Director of the Psychology Institute of the Università Pontificia Salesiana. The sessions were moderated by Prof. Carlo Ricci, Professor of Psychology of disability and rehabilitation in the hosting university. From the Block Magic consortium presentations were given by Orazio Miglino, Anna Trifonova, Mario Coppa, Jasmin Kadel and Dimitra Dimitrakopoulou. 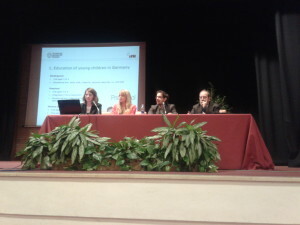 The talks covered topics such as the adventure to explore new learning-teaching technology, the methodological approach of the Block Magic Project, the use of smart technologies in the classroom, the support for children with special educational needs and the evaluation of the Block Magic kit in Germany, Greece, Italy and Spain. A demonstration and testing session was organised for the participants. 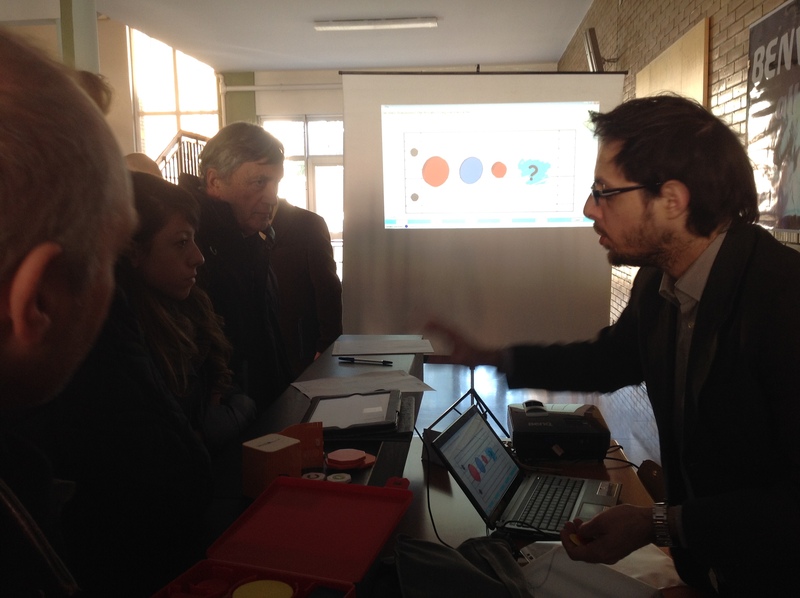 It allowed more informal discussions with the attendants and we received good feedback on the tool, together with some new ideas and suggestions. The conference was also enriched with two external presentations. The S-CUBE project was presented and discussed the issue on how to enhance the social-relational competences using an online platform. Furthermore, Dr. Alberta Romeo from Walden Technology showed the PECS Communicator: a RFID/NFC App to enhance communication in persons with disability.